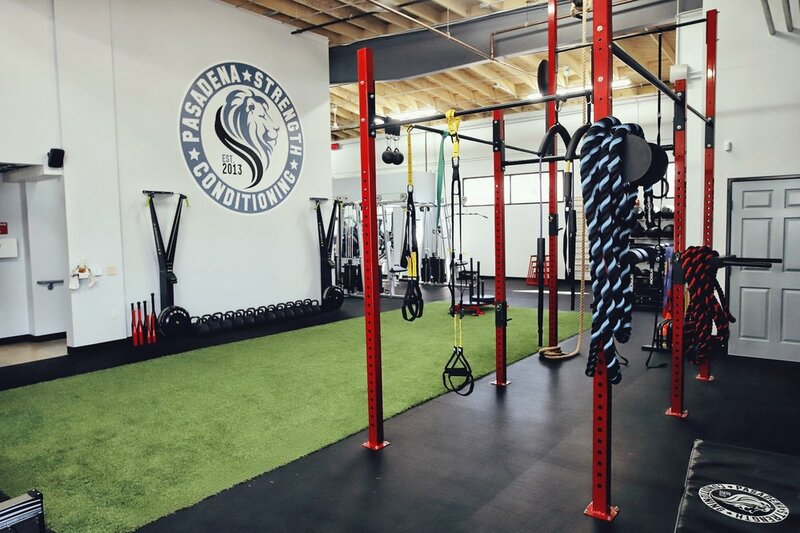 Pasadena Strength & Conditioning is the leading private training facility in the Pasadena area for a very simple reason… space. 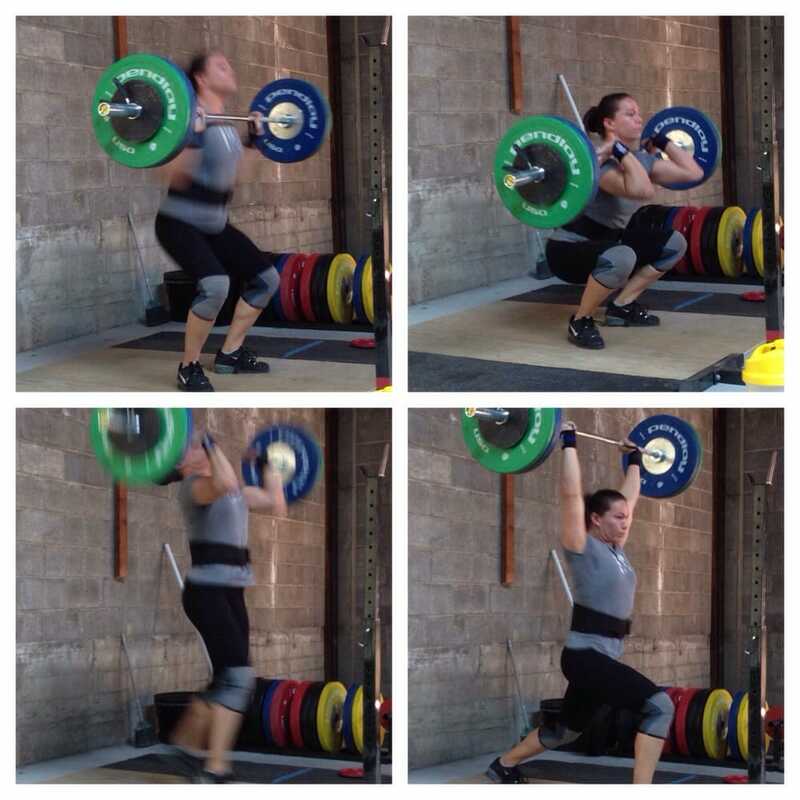 No other private gym in Pasadena offers the combined space, affordability and visibility that PSC offers. 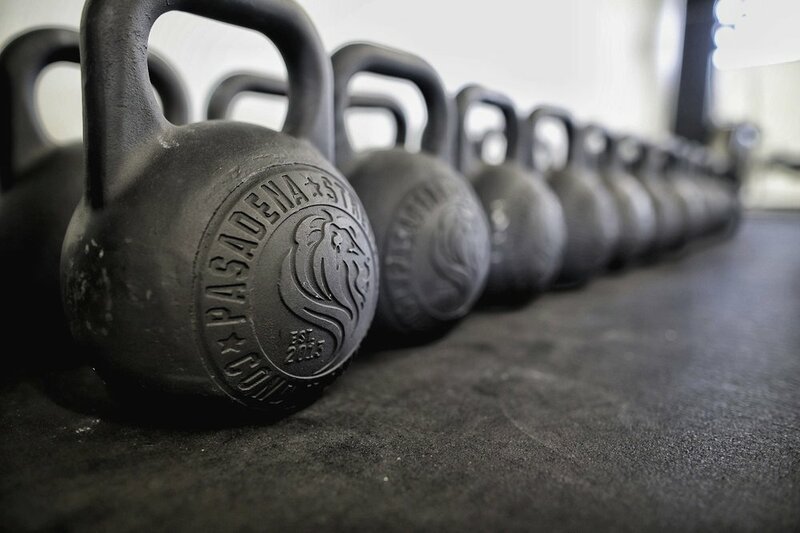 With a combined17,000 sq ft of space PSC is the largest private training facility in the Pasadena area and its surrounding cities. All of our locations are conveniently located near the 210 freeway. In addition to personal training we provide boot camp and Brazilian Jiu Jitsu classes.